Meditation involves changing the way the brain is working. 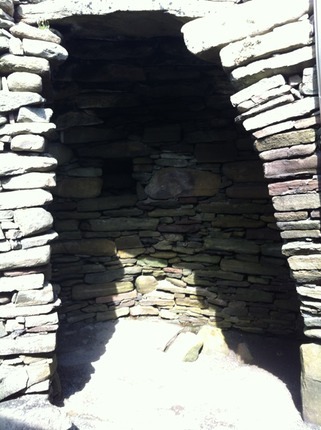 If you contemplate the ancient sights such as this pre-historic building in Shetland, you will connect yourself to a different time and place. rTMS hypnotherapy involves changing what is happening in your mind.